There are two categories of doctoral programs in nursing: the practice-focused Doctor of Nursing Practice (DNP) and the research-focused Doctor of Philosophy (PhD) or the Doctor of Nursing Science degree (DNS). Both paths lead to a terminal degree that represents the highest level of education a nurse can gain. The DNP degree is the natural choice if continued clinical practice at an advanced level is in your career goals. With an emphasis on clinical practice, systems leadership, quality management, practice administration, information technology, and organizational management, the DNP prepares graduates to translate nursing research into evidence-based standards of care. The will be poised to lead interdisciplinary care teams, improve health systems, and assess the outcomes for specific populations. Since the program’s introduction in 2004, the popularity of the DNP has exploded among the advanced practice nursing population. Nurse practitioners, clinical nurse specialists, nurse anesthetists, and nurse midwives enroll in the program to expand their skills, improve credibility, and stay on top of industry standards for advanced practice. Indiana State has not mandated the doctorate degree for advanced practice nursing. However, a position statement by the American Association of Colleges of Nursing (AACN) identified the DNP degree as the “most appropriate degree for advanced practice nurses to enter practice.” At the time of the statement, the AACN took the position that master’s programs for nurses should transition to the DNP. Since that time, the number of programs making the transition has steadily increased. As schools make this transition, more registered nurses are choosing the DNP over the MSN. If clinical practice is your passion, then a DNP may align with your career goals. The intensive curriculum will provide the skills to improve your quality of patient care as you translate research findings into clinical settings and lead changes in the practice of nursing. The demand for doctorally-prepared nurses is at an all-time high. An alarming shortage of primary care physicians stalls delivery of health care services to population across the state, and those in rural and underserved areas an especially affected. Nurse practitioners have the competencies to help fill the gap in primary care. A similar concern in nurse education is limiting the education of thousands of prospective nurses each year. Nurse organizations and other interest groups are calling on nurses to step up their education to meet the demands of the profession inside and outside the sacred walls of healthcare. With the DNP degree, you can advance your education in a program that will let you feed your passion for clinical care. Traditionally, registered nurses went back to school to move away from bedside care and into leadership, management, or administrative roles. Instead of being far-removed from front-line care, the DNP will prepare you to provide high-quality care in a clinical setting. DNP graduates are poised to implement the science developed by nurse researchers in clinical practice to improve patient care outcomes. The majority of advanced practice registered nurses in Indiana and other states hold a master’s degree. State Boards still accept the master’s degree to grant a license to practice but that will change as complexities in the health care landscape increase. Entry into advanced practice will require a DNP to enable nurses to collaborate confidently with other professionals, such as pharmacists, physicians, and other key providers. The AACN believes that the educational preparation for advanced practice nurses should be comparable to that of other health practitioners, such as the PharmD. The DNP provides just the answer to that goal. Regulations may provide options for existing APRNs to be grandfathered in, but it might be worthwhile to enroll in the DNP to stay on top of industry standards. Educating tomorrow’s nurses is a great way to give back to the profession. Up and coming nurses need to develop critical thinking, clinical skills, and leadership abilities to raise the standard in patient care. Every year, Indiana’s colleges and universities turn away hundreds of qualified applicants due to a shortage of faculty. More than 79 percent of open faculty positions require a doctoral degree. A part-time or full-time position as an instructor will offer professional and personal satisfaction as you make a valuable contribution to the profession. Nurses are on the frontlines in more ways that one. 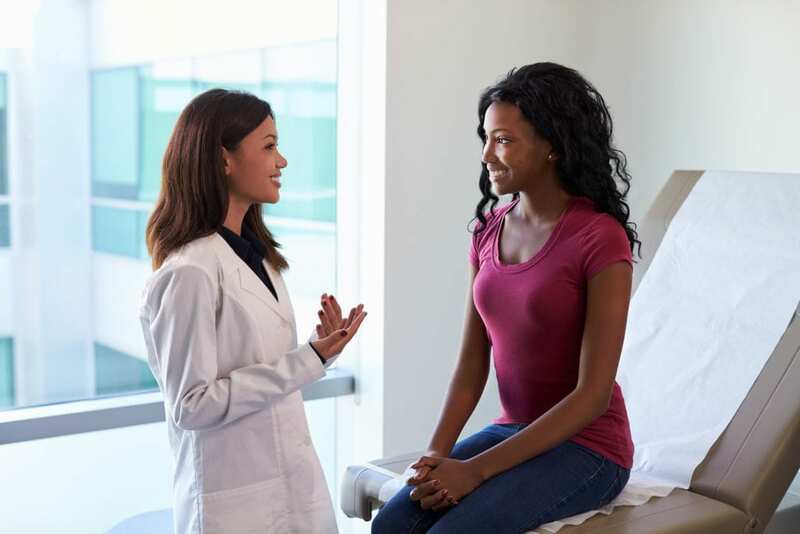 As the industry seeks to change health care delivery with an emphasis on health and wellness to prevent diseases, nurses are counted on to lead collaborative effects to not only improve care but also reduce costs. The DNP curriculum prepares nurses to lead these changes as more states lift limitations and allow APRNs to practice to the full-extent of their training. The DNP degree requires a huge time and financial commitment, but if you’re new to graduate study, you might consider enrolling in a BSN to DNP program to cut your costs. This pathway is cost-effective and sensible, considering that the DNP will become the industry standard for advanced practice. Researching the available resources to help finance your education will also help reduce your out-of-pocket costs. In the end, the investment will be worthwhile. According to the latest figures, nurses prepared at the doctorate level can earn as much as $121,000 per year. The DNP prepares nurses to become innovative leaders and change agents to transform the healthcare delivery. There are two ways to get to this nationally recognized degree: the BSN to DNP and the MSN to DNP. 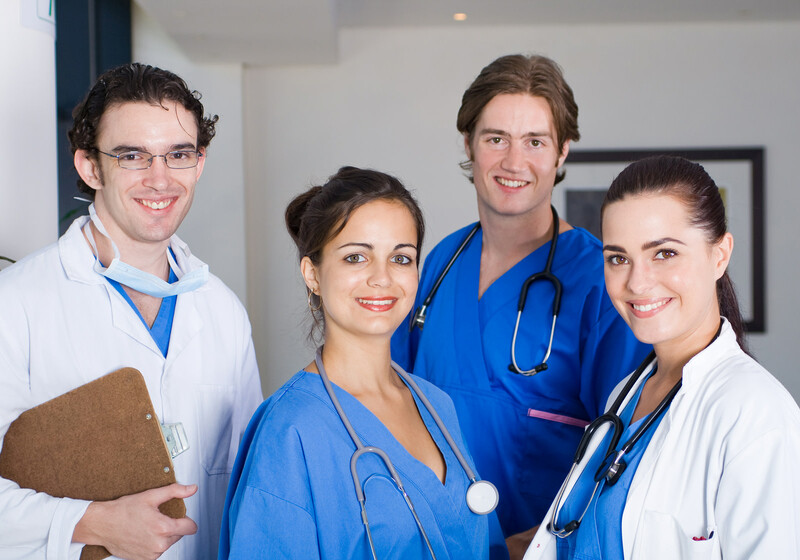 Both pathways present exciting formats based on the student nurse’s prior education and experience. The curriculum is designed to help students solve complex clinical problems. It emphasizes scholarly practice, innovation, and testing of care delivery models, health policy, evaluation of health outcomes, practice improvement, clinical expertise for advanced practice and leadership in healthcare. If you enroll in the BSN-DNP pathway, you’ll need to complete at least 1000 post-BSN clinical hours in accordance with the AACN’s DNP Essentials. It will also necessitate the completion of at least 72 to 80- credits. The requirements vary by school. In general, students will need to complete the MSN coursework before transitioning to the DNP curriculum. Students enrolled in the MSN-DNP must complete 36 to 62 credits, based on the number of credits transferred, to earn the DNP credential. All transferred credits must be from an accredited master’s program. The residency requirements for APRNs will be significantly less than those of non-practicing APRNs. Residency hours vary from 700 to 950. The DNP does not require completion of a dissertation, but students will be expected to complete a scholarly project based on their individual expertise. When applying to DNP schools, it is important that you have a clear vision of your career goals and your area of interest. The school/program will be based on your intended specialty and population focus, primarily and other smaller factors secondarily. Having a clear vision of your career goals will be beneficial in the preparation of a statement of career goals, which is a requirement for entry. The prerequisite for admissions varies widely. BSN graduates may need to complete present documentation of completing graduate level statistics with five years of applying to the program. Following is a list of the general requirements for admission to a BSN to DNP program. A completed application for admission to the DNP program. Must have graduated from a regionally accredited BSN program. Official transcripts of all undergraduate courses. A cumulative GPA of 3.2 or above. A current and unencumbered license to practice as a registered nurse. Here is a list of basic requirements, but they may include others, depending on the school. A master’s degree in nursing from an ACEN or CCNE accredited program of nursing. At least two years nursing experience. A current unencumbered license as a registered nurse. National certification in your area of specialty. MSN-DNP students must complete a minimum of 36 credits. At an average rate of $396 per credit, the estimated tuition is $14,256 – not including the cost of fees, books, course materials, nursing supplies, and certification.